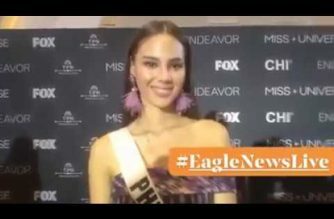 (Eagle News)—Miss Universe Vietnam H’hen Nie is in the Philippines. The beauty queen, who landed in the Top 5 in the recently held Miss Universe 2018, made the announcement in an Instagram post. 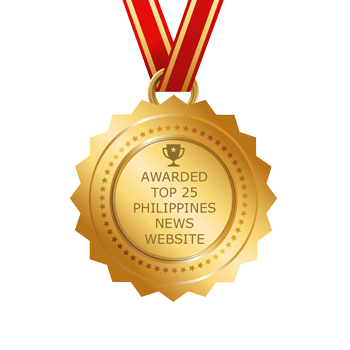 “Mabuhay Philippines ! Here we come,” she said. “I’m so happy to see my coach again, Anjo Santos,” she added. 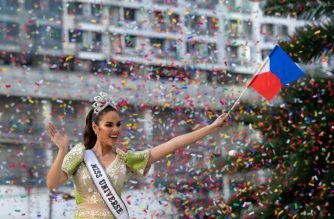 It was Miss Philippines Catriona Gray who clinched the Miss Universe 2018 crown. She was the fourth Filipina to win the beauty pageant.